This company has received the 'Sponsor 18/19' badge. This badge is awarded to our partners for their valuable support and their commitment to HL Belgium. We feel we are meeting a community need as wedding professionals come together to participate in quality events. Your sponsorship sends a powerful message of support to these professionals. 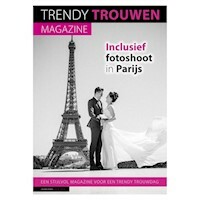 Looking for the biggest online platform to which more than 85.000 party people surf each month? 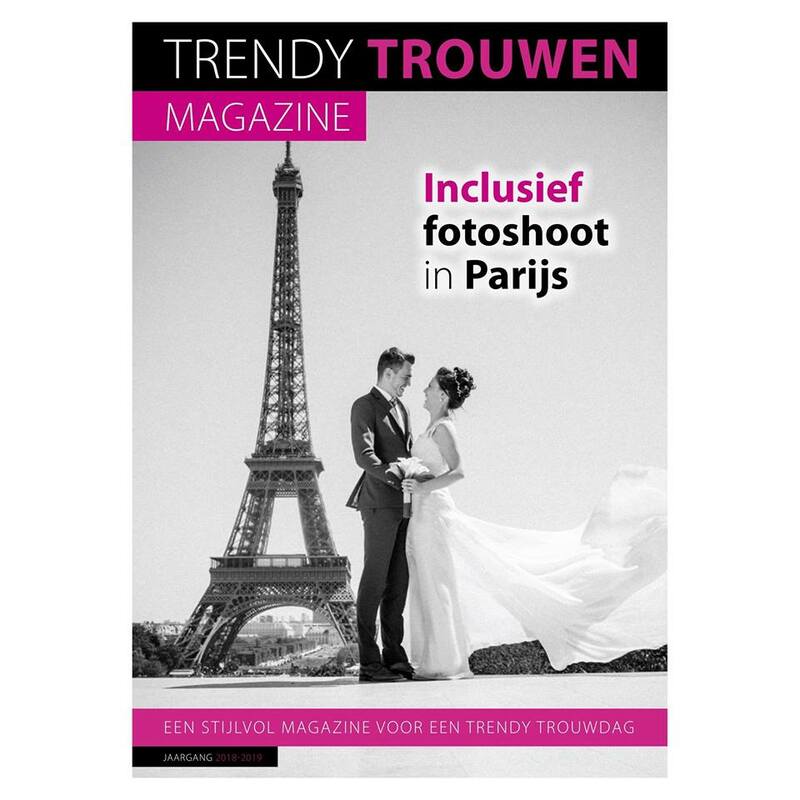 Or for the most widely read bridal magazine in Belgium? Or are you just looking for a fair to attract potential clients? Discover the possibilities here!